DLG and PDV want our clients to achieve exceptional marketing results. Our outstanding employees are how we realise this ambition. From the senior management team to account executives, our employees are the best in their fields. Standing behind industry leading marketing data and services, their experience and knowledge delivers success for our company – and our clients too. 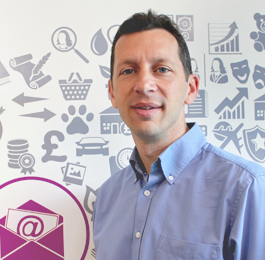 Nigel joined PDV in December 2009 to head up our lead generation business and has never looked back. He now leads the group’s company development and strategy since taking over as MD of DLG and PDV in 2013. 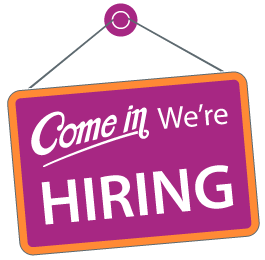 Working on both client and agency side, he brings twenty years DM experience from senior roles at a variety of direct marketing and mail order businesses. Not to mention leading the MBO of Accolade Publishing Limited from Highbury House PLC. 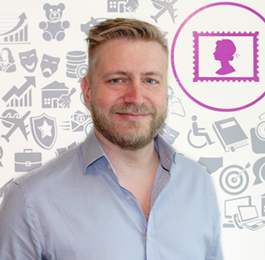 He’s passionate about optimising and delivering successful data driven campaigns. While we all know his analytical head puts performance metrics at the heart of everything he does! Paul looks after all things data! He joined DLG in 2009 and his success led him to becoming a board member in 2011. Nicknamed the "quiet man", he strives to make our data the industry’s best. His expertise of database management and campaign rollout stems from 25 years of previously working at ICD, Consumer Access, Consodata and IPT. He leads the razor-sharp team behind our data selections, campaign testing and reporting; and supports sales to meet clients’ needs. With Paul at the helm, you can rely on the delivery of quality data on time and to specification every time. If you want to talk to a data-in-direct-marketing specialist, Graham’s your man. With 20 years of data, direct marketing and lead generation experience, he spends hours detailing the intricacies of multi-channel acquisition. Heading our lead generation, data rental, data planning and mobile marketing sales teams, he’s held senior sales and sales management roles at the Telegraph Group, Reed Elsevier, Experian and Wegener Direct Marketing. His belief? That performance is everything! Blending solid direct marketing principles with a dash of creative flair and honesty always produces the best possible client results. After a short break away, she’s back! Leading our Agency team with her hands-on approach is Jennie. In 2002, she joined DLG’s Agency team as a Business Development Manager. Her talent for developing relationships with key clients within the Agency sector was quickly realised. Within 2 years, she was promoted to Deputy Manager and headed up the Agency team by 2005. With 17 years DM experience from the supplier side, Jennie is clearly a force to be reckoned with. Time after time providing agencies with highly responsive, multi-channel solutions for their end-clients’ campaigns. January 2018 saw Jeremy kick-start our Digital Audiences division. During his 7 years as Head of Agency and more recently Head of Mobile, he developed our m-drop and m-drop intelligence service and since its success, there’s no stopping him... recently introducing Enhanced Display Targeting and M-gagement profiling tools to supply bespoke data-centric digital solutions. Jeremy made his mark in DM through senior sales and management roles at online marketing, list broking and lifestyle data companies. His 20 years in performance marketing, spans both agency and supplier sides. He now applies his expertise to the application of digital targeting. While some might accuse him of obsessing about data, Jeremy argues integrating compliant and accurate data into digital marketing is pivotal in developing solutions that suit both advertisers and consumers. Heading up our Direct Sales team since September 2014 is Caroline. She joined as a Senior Account Manager in 2006 from Wegener armed with expertise in both B2B and B2C data. Caroline’s consultative approach has built her a strong client portfolio. She strives to target the root of clients’ needs and increase their ROI. Leading by example and sharing her boundless data insight, she drives her team to deliver intelligent data-driven solutions. 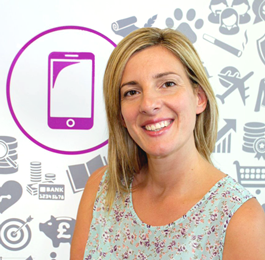 With 16 years hard graft in consumer data behind her, Caroline is rising to her latest challenge; developing new products to further maximise and optimise your campaigns. Melanie took the reins to head up the Lead Generation team in May 2015. She joined the Agency team in 2004 as Business Development Manager. Then quickly rose through the ranks to become Senior Account Director. Moving over to the Lead Generation team in 2012, Melanie hit the ground running, winning several major accounts! 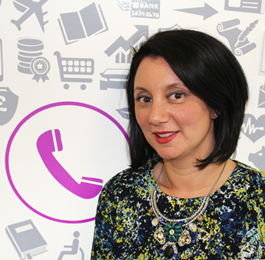 With 12 years experience under her belt, Melanie has become an expert in online and telephone marketing. Drawing on her background in data purchasing and results optimisation, Melanie’s always keen to know what metrics you need. Her insightful multi-channel solutions are built upon a deep understanding of your customer journey; connecting you with your most responsive consumers. We are all about multi-channel marketing and our Head of Acquisition Jake is instrumental in maintaining our high performance edge. 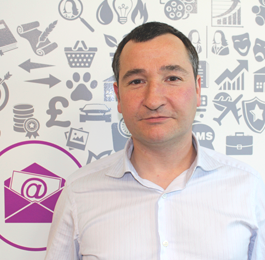 He gained strong experience from senior marketing roles in the publishing and charity sectors. Joining PDV’s marketing team in 2007, he launched many of our online brands. Jake’s fast pace saw him take over the team in 2009 to drive our marketing strategy. This involved developing innovative online acquisition programmes and expanding our telemarketing and offline channels. Jake’s dedication and success hasn’t gone unnoticed… He became Head of Acquisition in 2013, and now leads the cross-channel team to deliver our lead generation services.